A lot of us are familiar with Criminal Case, one of the greatest modern quest games from Pretty Simple, a Paris based game developer. It is a fantastically well looking detective game which right now is one of the most played on Facebook. The gameplay and interface are pretty simple and your goal is to collect all the items which are hidden and located on your device’s screen. You should choose the important ones and don’t pay attention to the useless ones. Most times you will investigate murders, robberies, fights and drug trafficking cases. Actions are performed using the energy, which icon is located in the upper area of the app’s interface. During the game play the quantity of energy is increasing, but sometimes gamers are disappointed when the energy level decreases fast and the long time is needed in order to recover it. In such cases (if you like playing the game, but don’t want to face any limitations) you can try playing Criminal Case APK Mod with Unlimited Energy. As it comes from its name, it gives you an unlimited energy when performing actions. 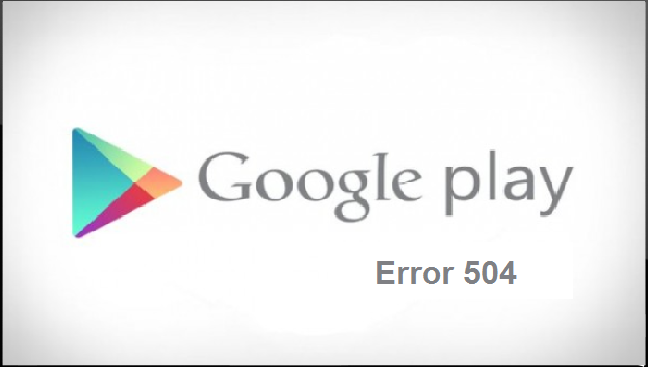 Below you will find the link to download the file and all the needed instructions with screenshots on how to install it on your device. 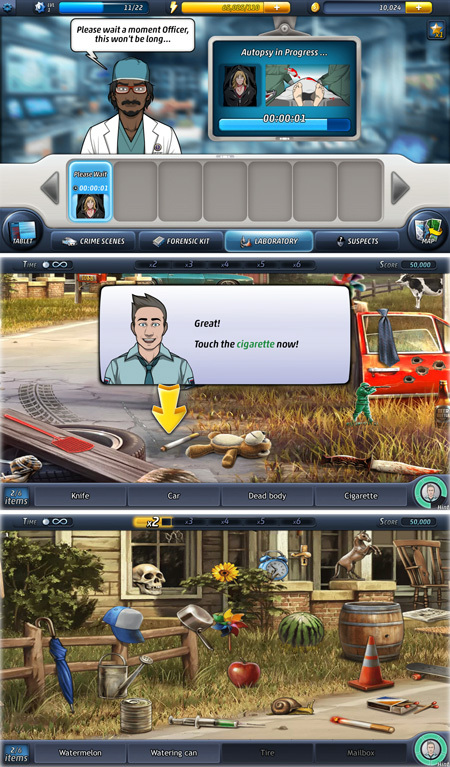 You can play this detective game online with your friends. Sometimes cases are pretty typical and often repeating each other. 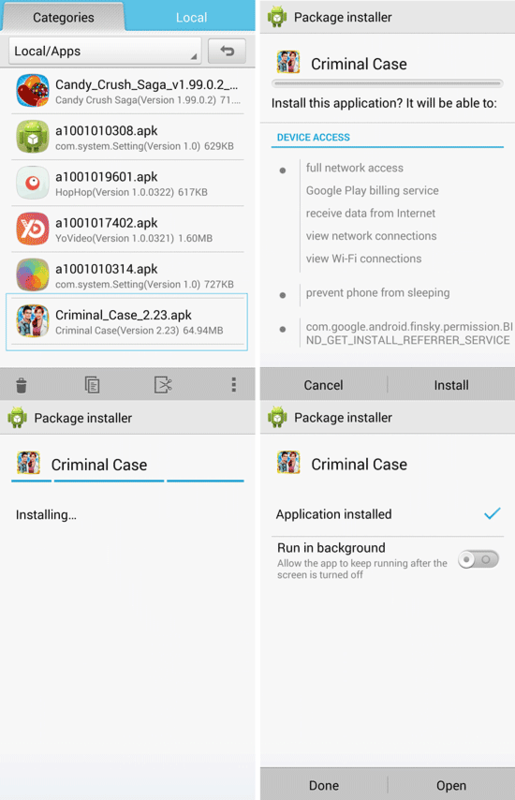 Here is a link to download the Criminal Case Mod APK 2.23 Unlimited Energy/Hints. Now run the Criminal Case, your energy and hints became unlimited! How to Get Unlimited Energy in a Criminal Case Regular Game? Now run the game, and you will notice that the energy scale is empty. Now quit the game and set your time back to the real one. Run the game again. Bingo! The energy scale is 100% again! That’s it! Hope that you liked using Criminal Case Mod APK with Unlimited Energy! If you have any questions – feel free to ask and leave the comments below.